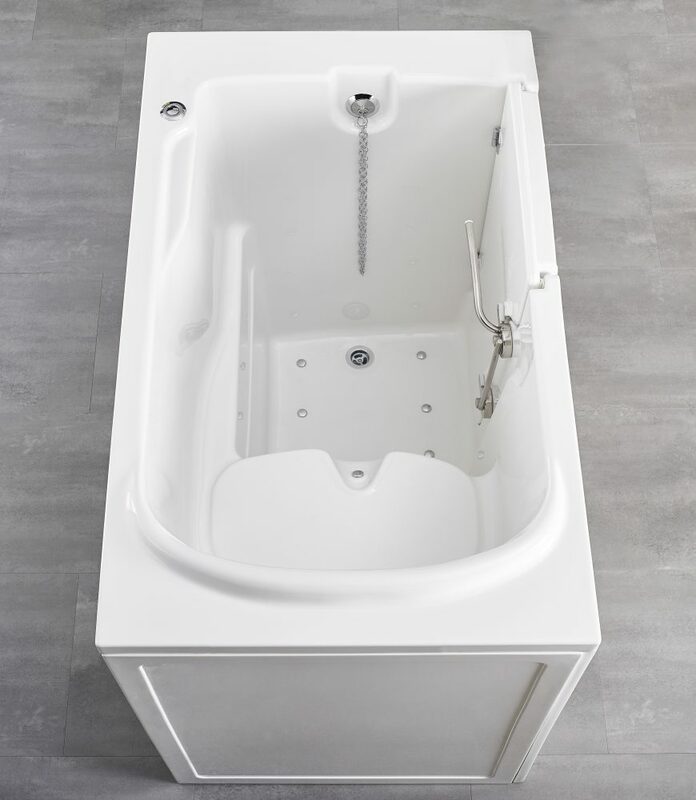 The California is tall and wide, which, of course, means deep water and plenty of internal space. 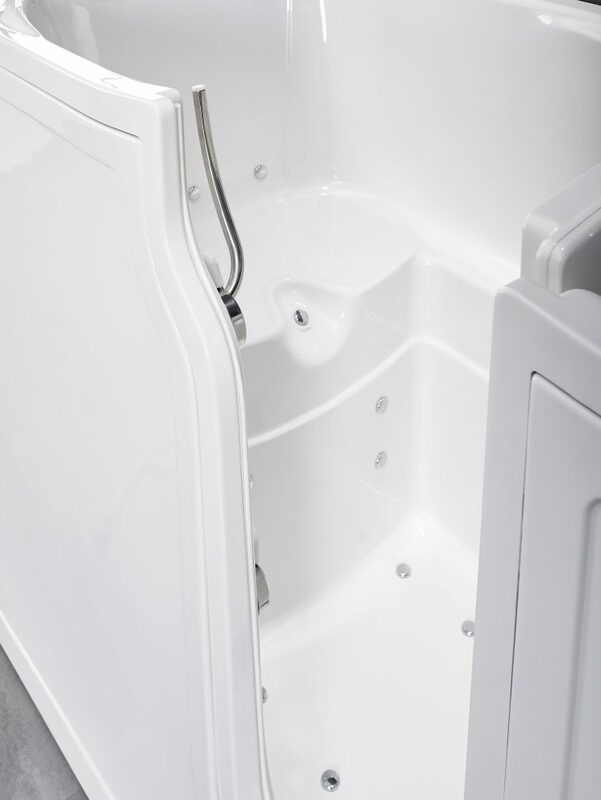 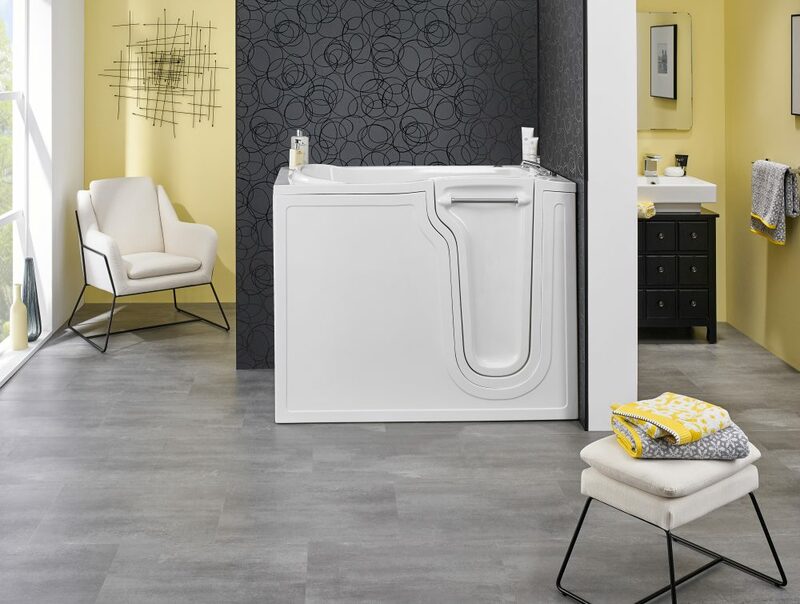 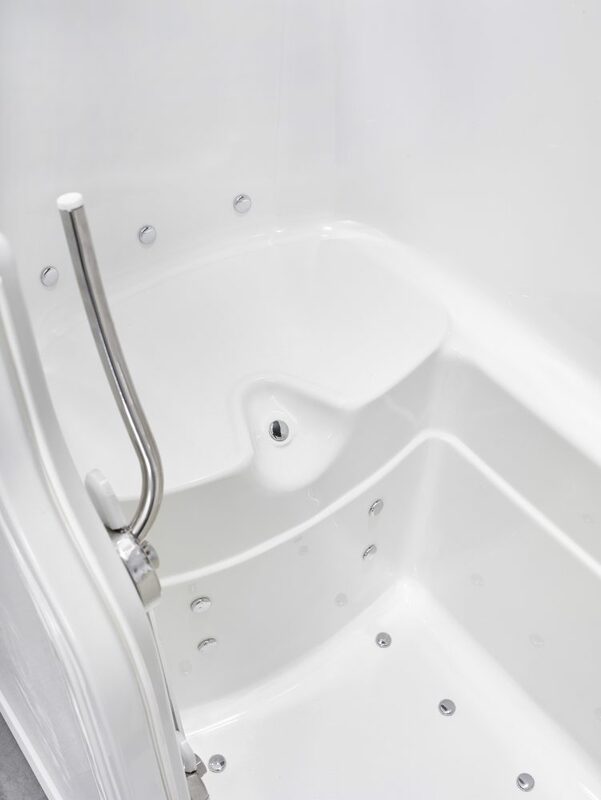 Wash in complete comfort with a great supportive seat and plenty of legroom. 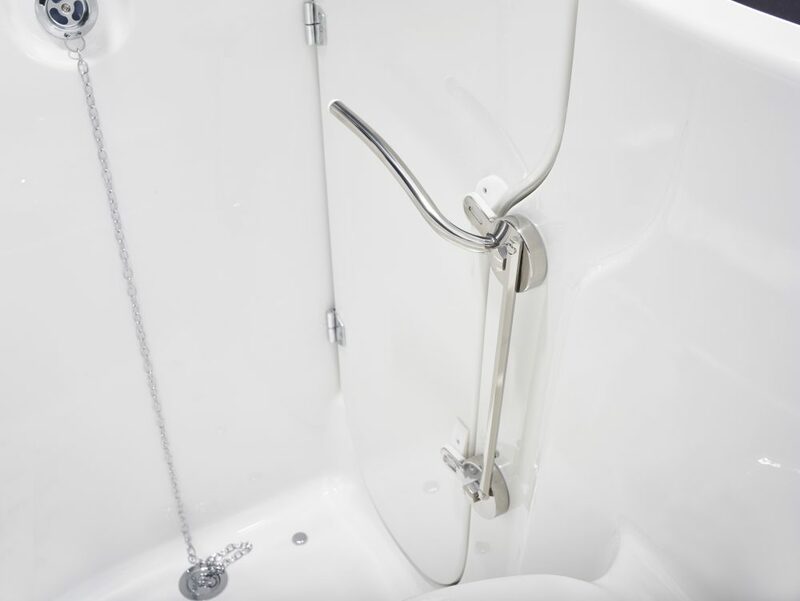 The inward-opening door is tapered, narrower at the base, but more accommodating at the top. 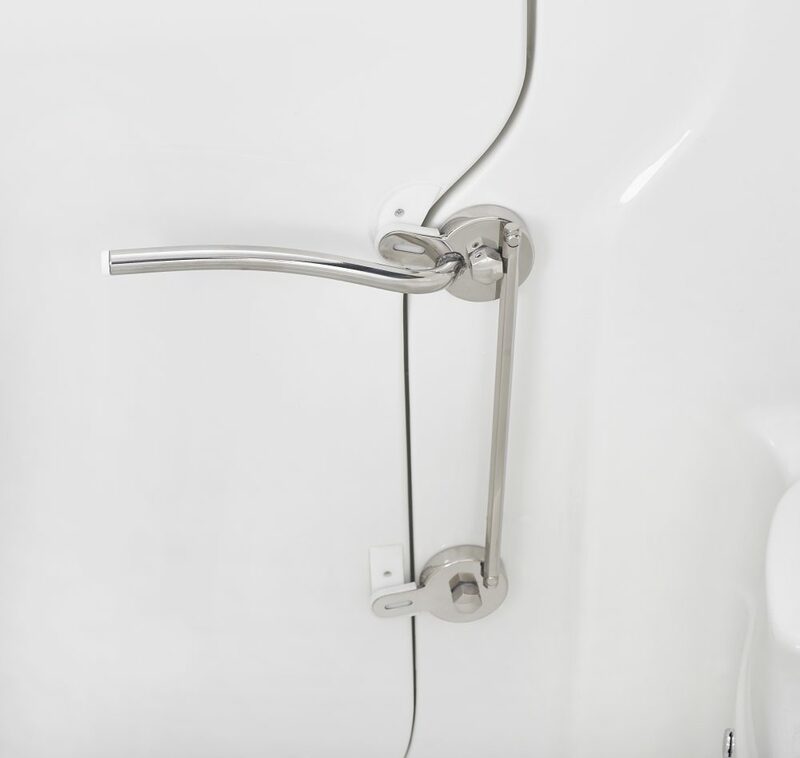 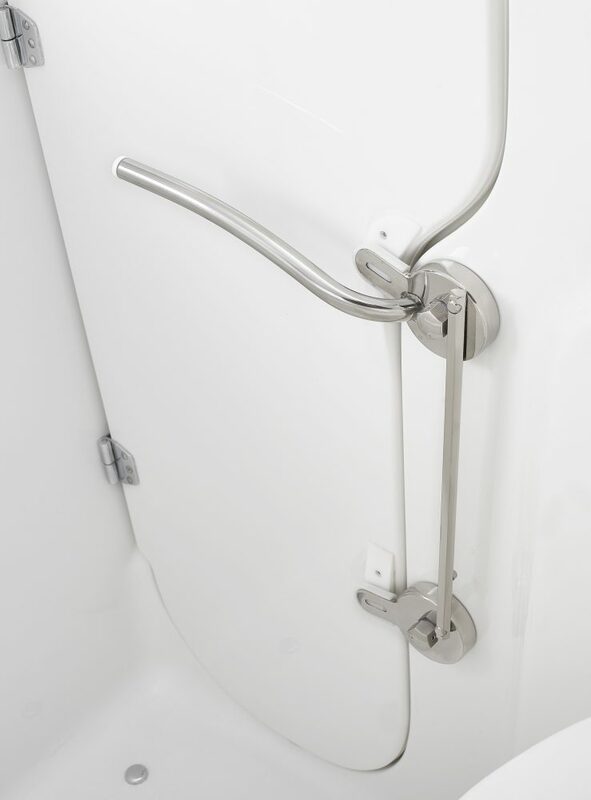 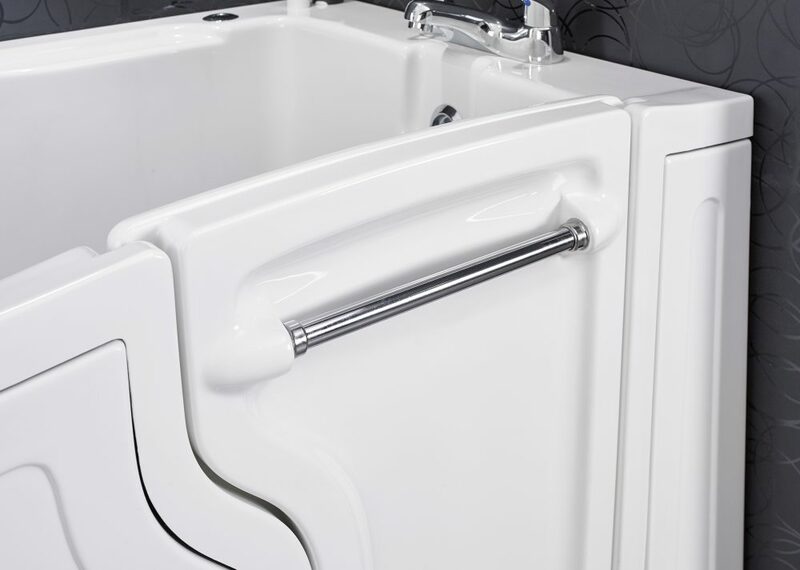 With left or right-hand hinged options there’s a version to suit most bathroom layouts. Air spa, Autofill, Bristan taps, Chromotherapy, Wireless sound system and Shower screen.